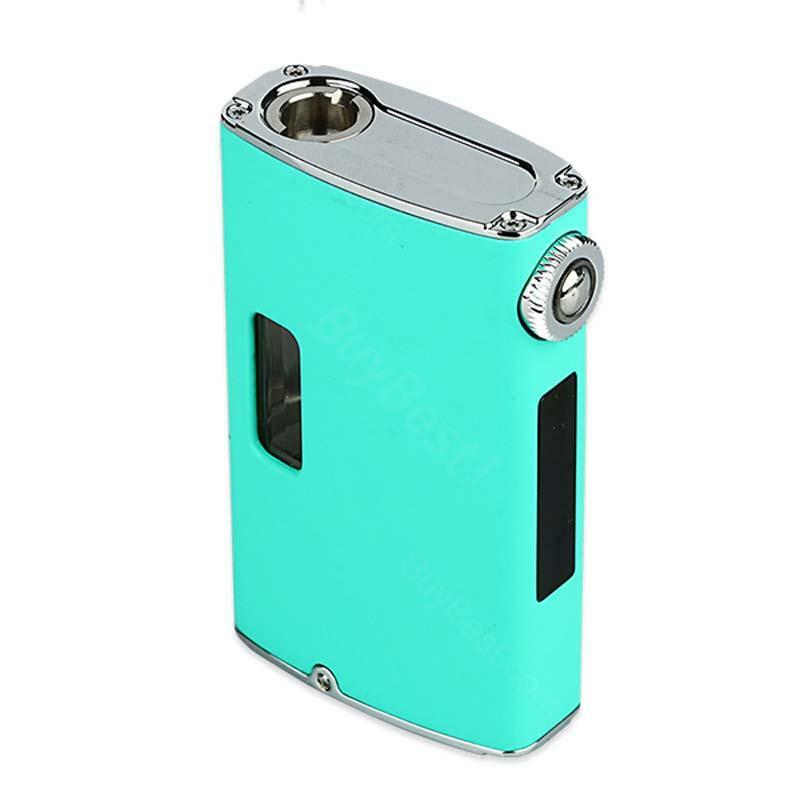 Joyetech eGrip OLED VT MOD, is the latest and upgraded eGrip OLED Box MOD, it has the atomizer base and applies with variable temperature control system. 30W Joyetech eGrip OLED VT Box MOD, is the latest and upgraded eGrip OLED Box MOD. With all the features of eGrip OLED, it has the atomizer base and applies with variable temperature control system. This MOD supports VT-Ti/ VT-Ni/ VW mode. • It doesn't included e-liquids. This thing is tiny. Little retro feel, like an old trasistor radio. It is thinner than a pack of cigarettes. Tank is big and with some little practice you'll find it easy to refill. With 1.0 ohm coil at about 18W vape is flavorful and refreshing. So far after more than a manta in use no leak or dry hit. I'm very satisfied. Great product and fast shipping. Perfect seller.